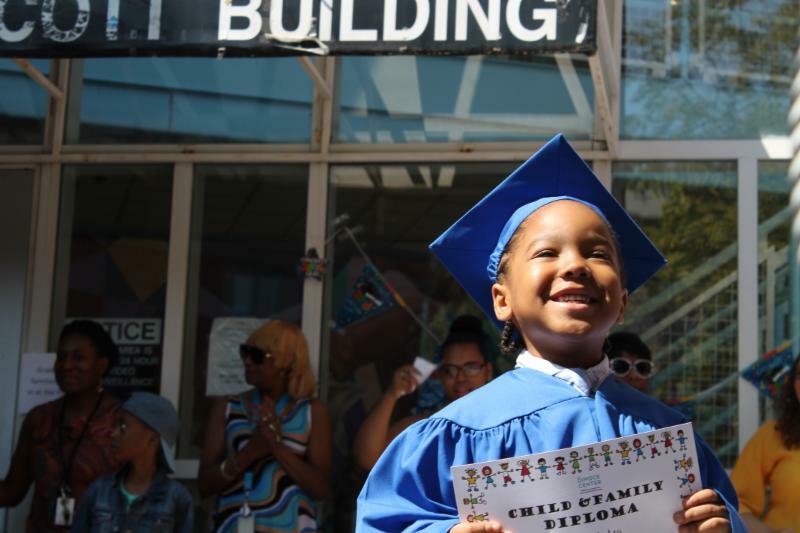 The Dimock Center’s Child and Family Services division recently held commencement services for this year’s graduating adult education and Head Start classes. 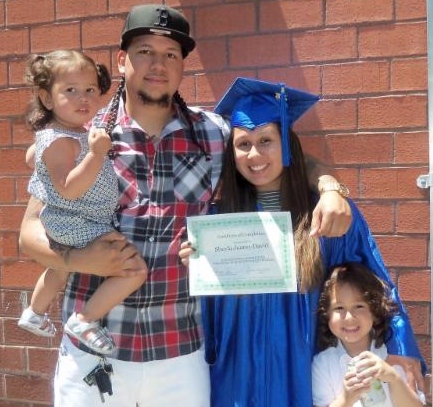 The Dimock Center provides both adult and early childhood education services to nearly 1,000 adults and children each year. It is a joy to these individuals learn, grow and be empowered to make positive, healthy choices as they continue their journey.